Better Health through Chiropractic Care. 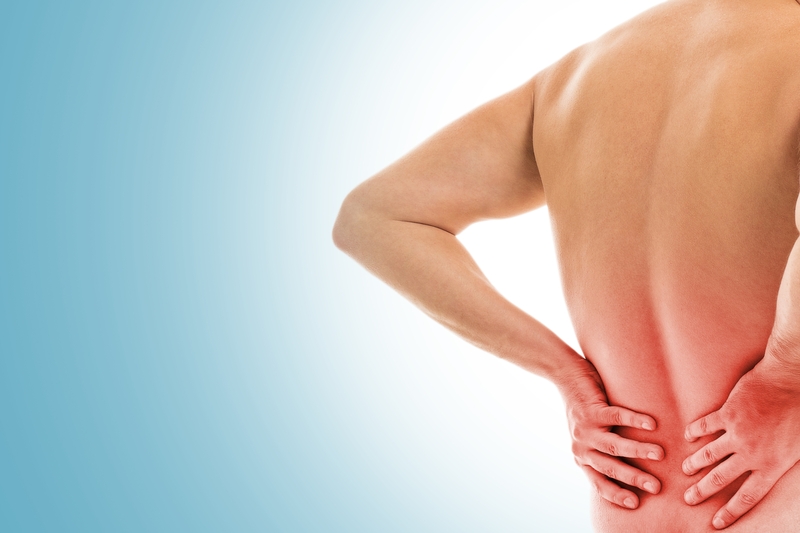 Find out how Chiropractic Care may help. 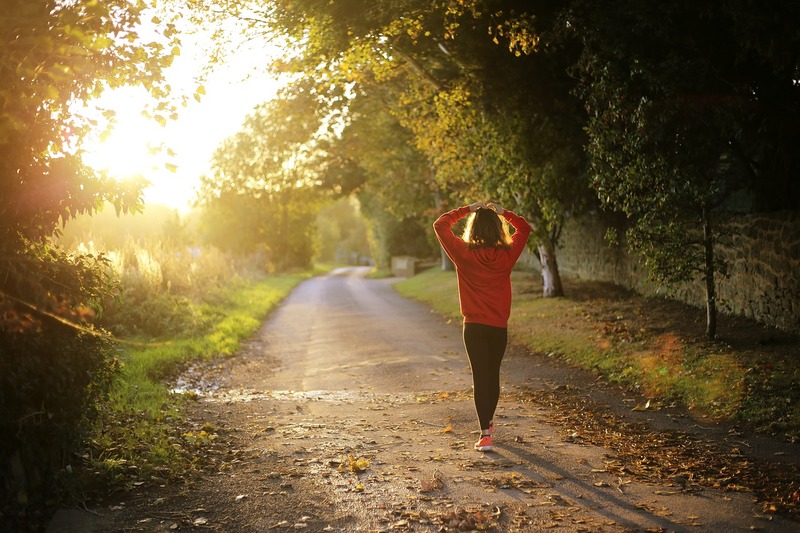 Find out how Chiropractic Care may help you. 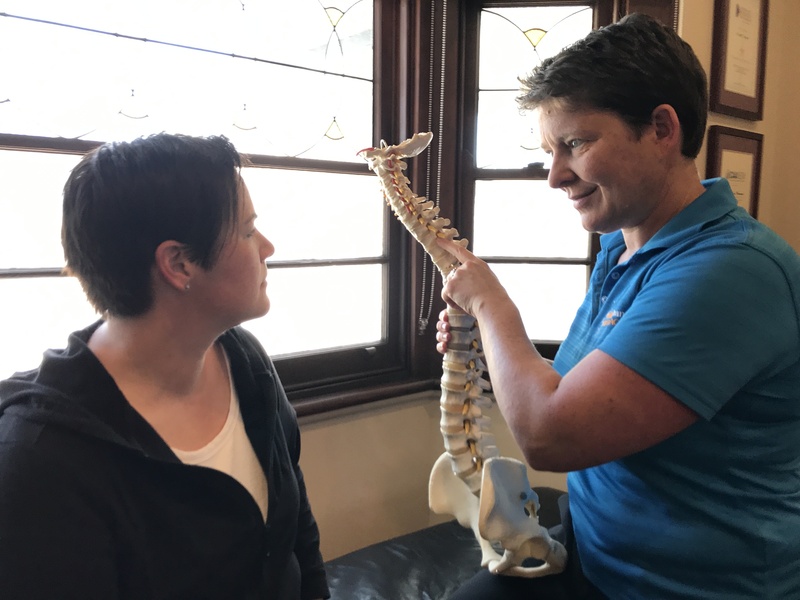 Health in Hands Chiropractic was established in 1991 in the heart of Wollongong. 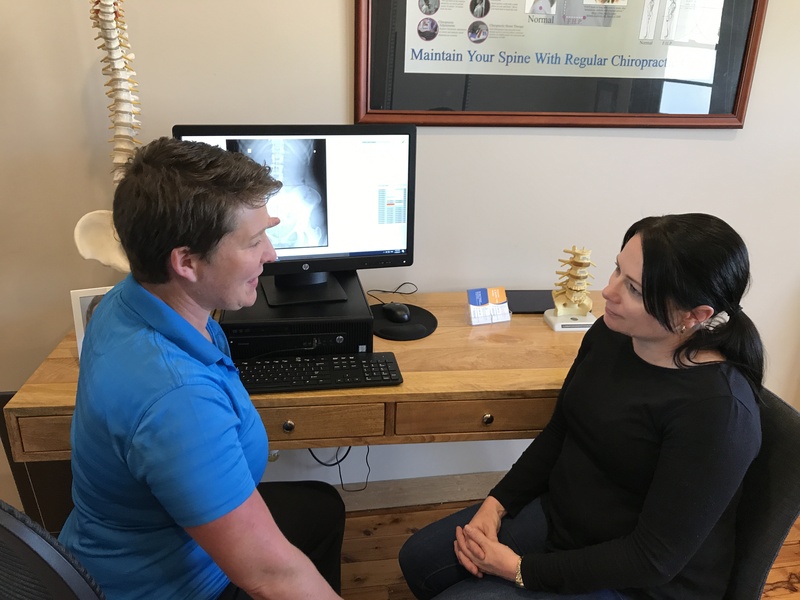 Dr April and our team are committed to bringing better health and a better way of life to our community, combining skill and expertise that span the entire chiropractic corrective and wellness spectrum to help you achieve your health objectives. 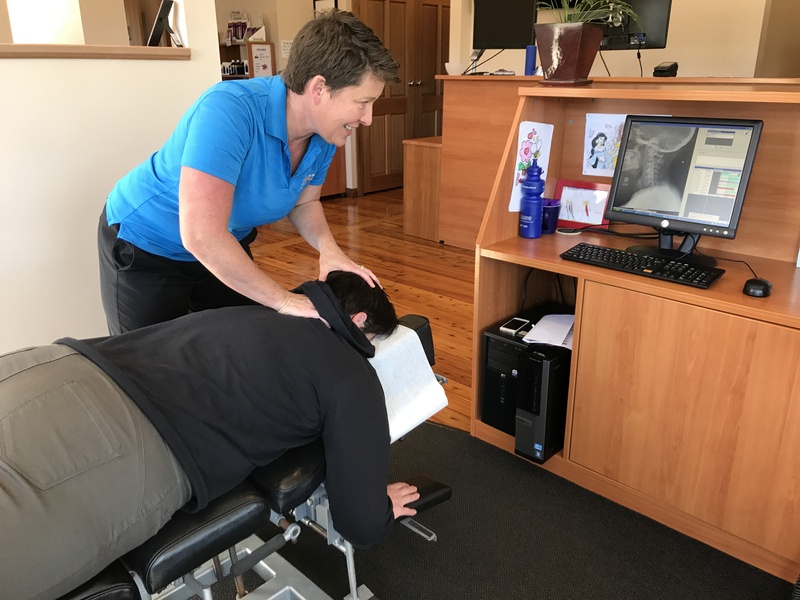 Our areas of expertise involve helping people with neck pain, headaches, back pain and poor posture as well as providing personalised lifestyle advice. 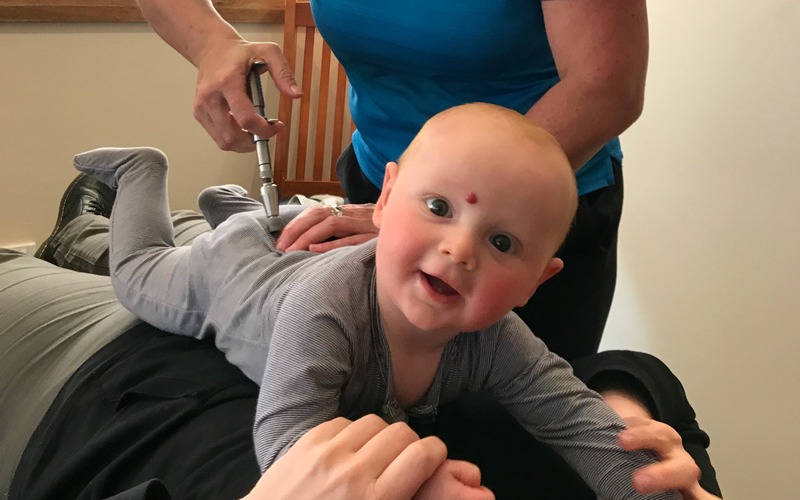 Dr Traynor is a member of the Australian Chiropractors Association, the Australian Spinal Research Foundation and also the College of Chiropractic Paediatrics.